Hand crafted. Brand Management. Change Makers. We do things a little differently at Tribe. In fact, you won't find an agency like us elsewhere. The word Tribe signifies unity, coming together for the greater good and the creation of a passionate community. 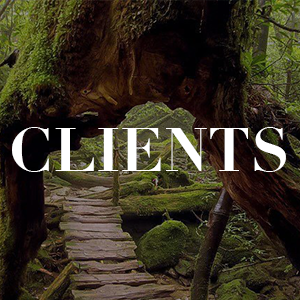 We are a collective group of designers, creators and stylists working to create hand crafted brands and deliver captivating brand marketing and management. The people of Tribe Hunter have been handpicked based not only on their professional skills, but their values and beliefs. At Tribe, we create captivating brands that drive focus and end in results. We place great importance on working with people who care about others. We choose to work with passionate change makers who aim to be leaders in their fields and create a difference in the world. If you believe in building brands that matter, we’ll send you a few tips and tricks that will leave you feeling inspired.